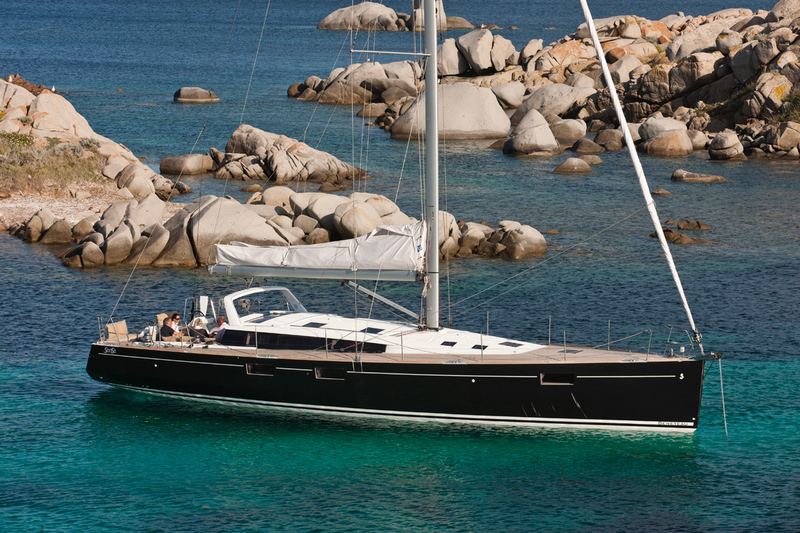 When everyone is talking about yachting holidays in the Eastern Mediterranean, we automatically think of summer. A real pity, if one takes into account that autumn is a very mellow season in this part of the world. The weather is still warm and the sea has a very pleasant temperature. The strong winds of August have calmed down and even the most popular destinations are less crowded. Magical coves are there only for you to discover. Even ports in smaller islands will have vacant spots waiting for you. Booking a popular restaurant is easy. There are no long queues in the famous historical sites. Moreover, autumn is the “panigiria” season in many Greek islands and you will have the chance to experience a rare blending of a religious and social event. 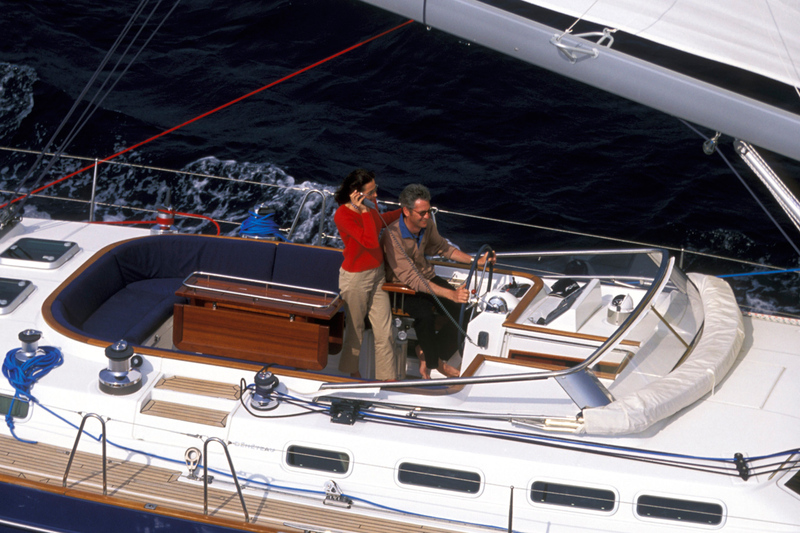 Last, but not least, prices for yacht rentals are much more affordable in autumn compared to summertime. 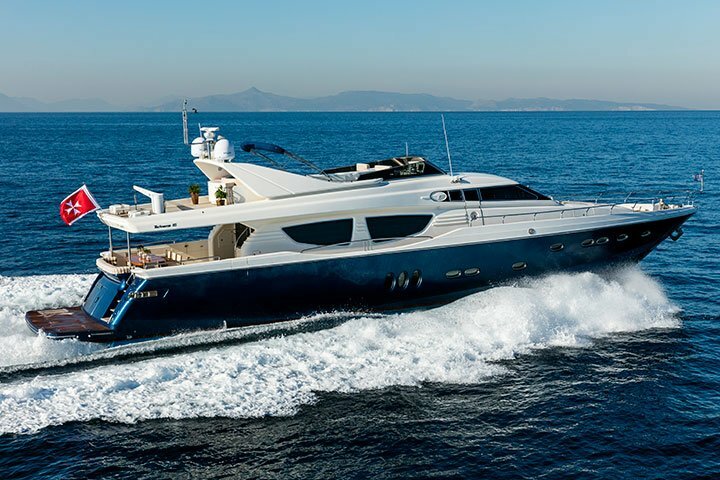 All in all, autumn is the perfect time for a yachting holiday. 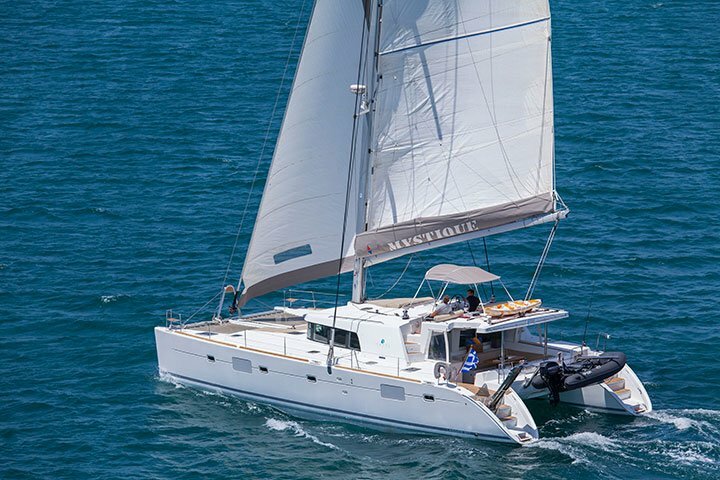 If you are flexible with time, don’t miss the opportunity to book the perfect yachting holiday ever! The second largest city on the northern part of Crete will capture your heart with its atmosphere and heritage. The old Venetian port is just beautiful and the centre of the city’s intense nightlife. 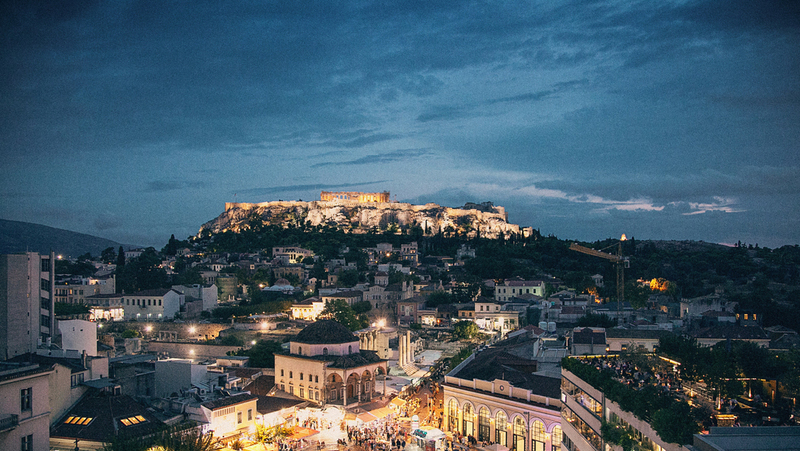 Wander around the harbour and stop to enjoy a delicious meal in one of the many picturesque tavernas on the cobblestone streets of this area. But the area of Hania has a lot more to offer to yachting fans. The southern beaches of the region are just incredible! 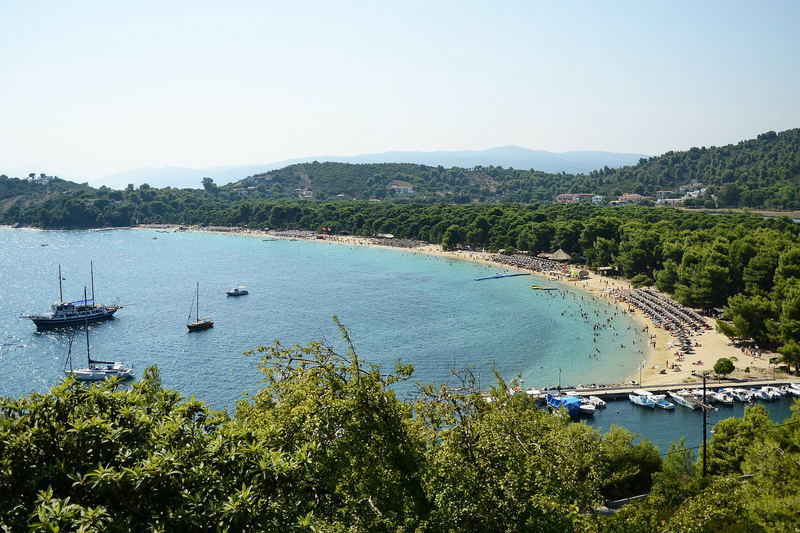 Autumn is the ideal season to explore the Sporades island complex. Skiathos, Skopelos, Alonissos and Skiros will amaze you with their natural beauty and their crystal blue waters. If you have some time, get to visit Volos and the surrounding region. Volos is one of the largest cities in Greece, privileged to lie under Pelion mountain, a place of unique character. Well, the days are shorter. But spending time on the boat in the evenings or going ashore can be quite relaxing. You may occasionally have some rain. On the other hand, you get to see your destination under a very different light, which can be quite charming! 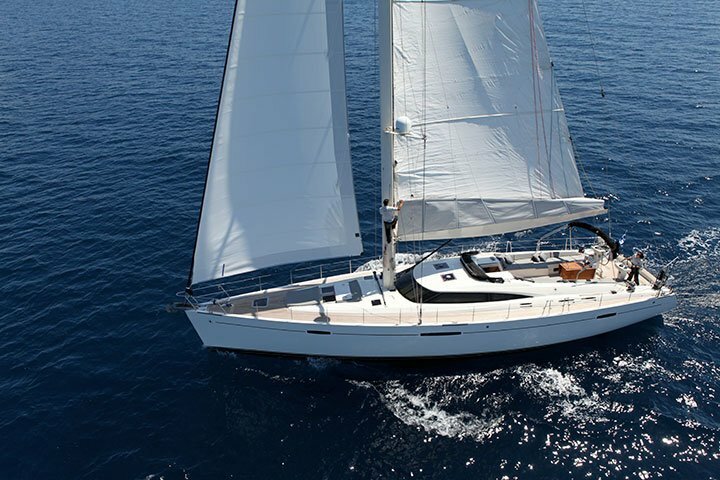 So, check out your calendar and get ready to book a yachting holiday in autumn!